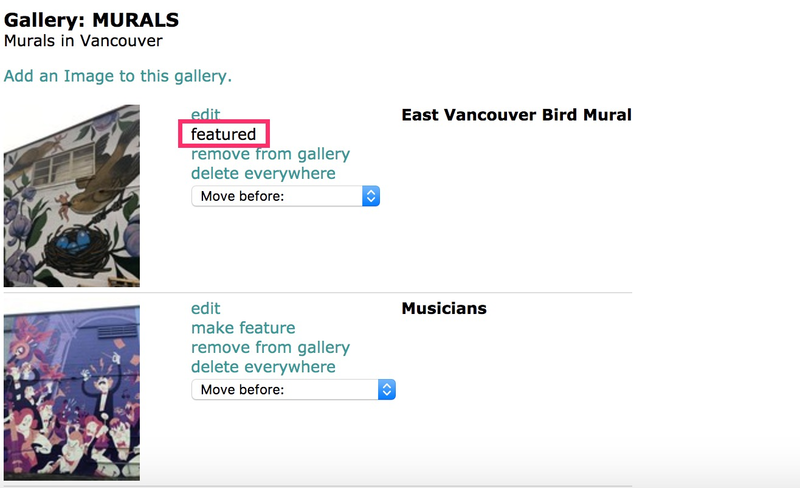 You may want to set the Gallery "featured" image, which is the image that shows up as the representative image for that gallery on your Gallery page. Here are the instructions. Click the green "make feature" link (see below) next to the appropriate thumbnail and it will become the featured one. The link will change to "featured". 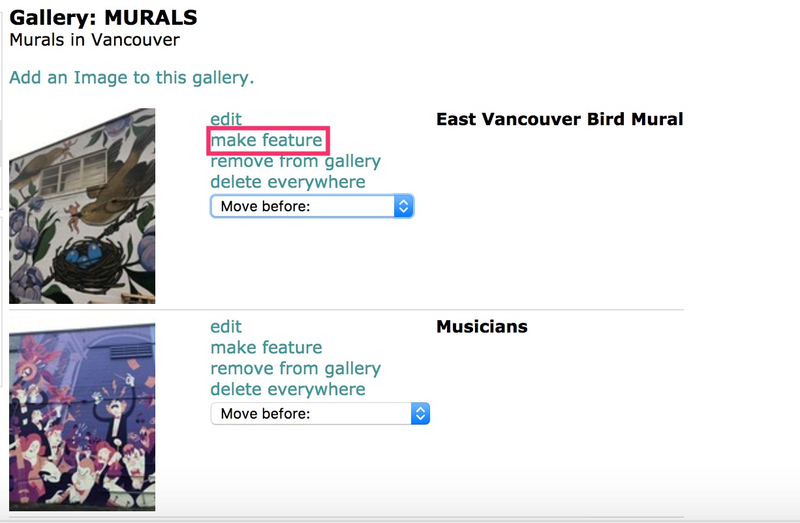 If you do not select a featured image, the most recently added image to that gallery will be the "featured image".